I got the Chase Southwest card a few years back after a friend raved about how easy it is to earn points and get free flights. I myself, being obsessed with earning miles promptly signed up. The Chase Southwest Card is by far the best way to earn miles. I mean how else do you think I zigzag the country for weddings and Phish shows? Southwest miles! Right now when you sign up you will get 40,000 bonus points – yall that’s like 3 round trip tickets. 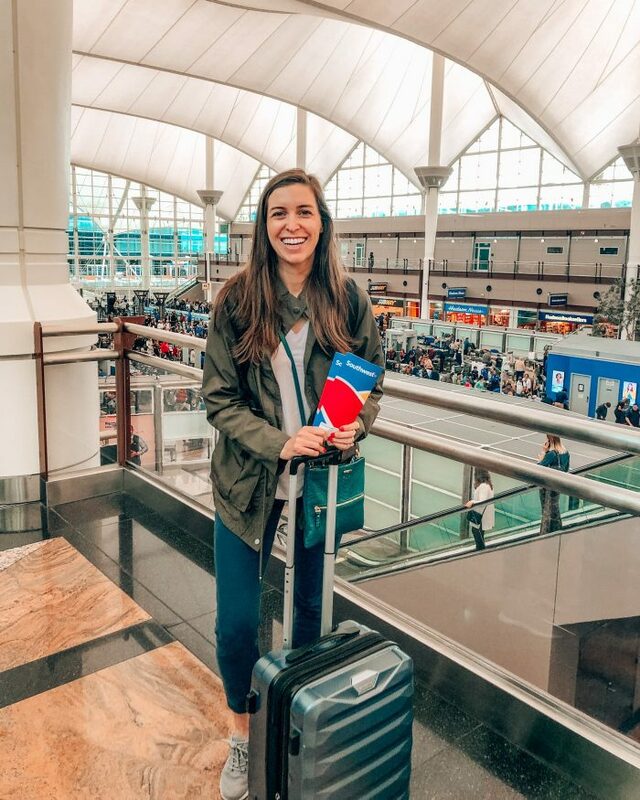 Seriously, when I fly I am typically getting a round trip for under 15,000 miles – crazy! As a member, you also get free drink tickets – woot woot! Summer Vacation $250 Southwest Gift Card Giveaway! It’s not a party without a proper cheese plate! And it’s definitely not a holiday party without one too. 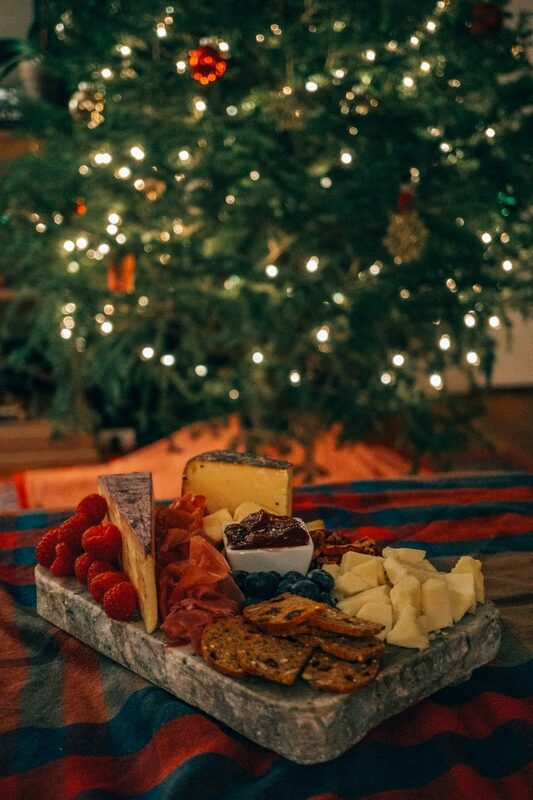 That’s why I am so excited to be a partner with Serving Slabs and Sartori Cheese to give away everything you need for the perfect holiday cheese plates. 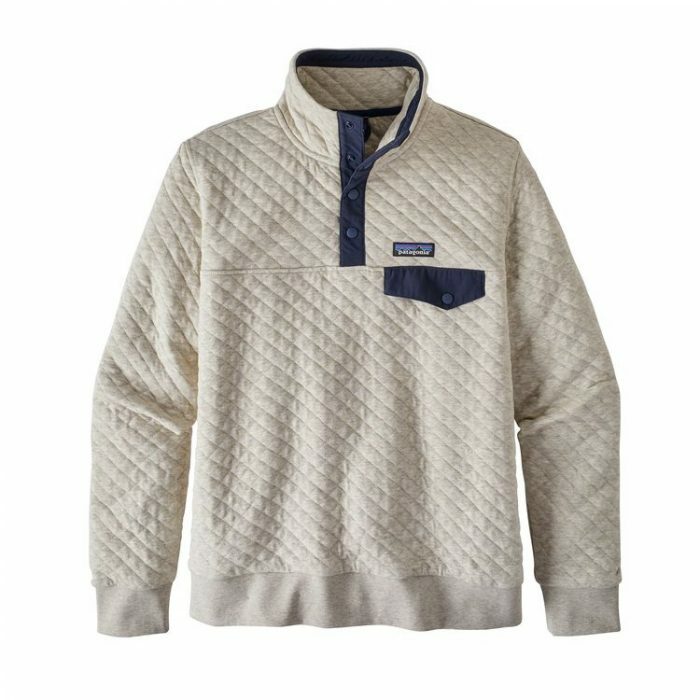 Y’all know how much I LOVE Patagonia. 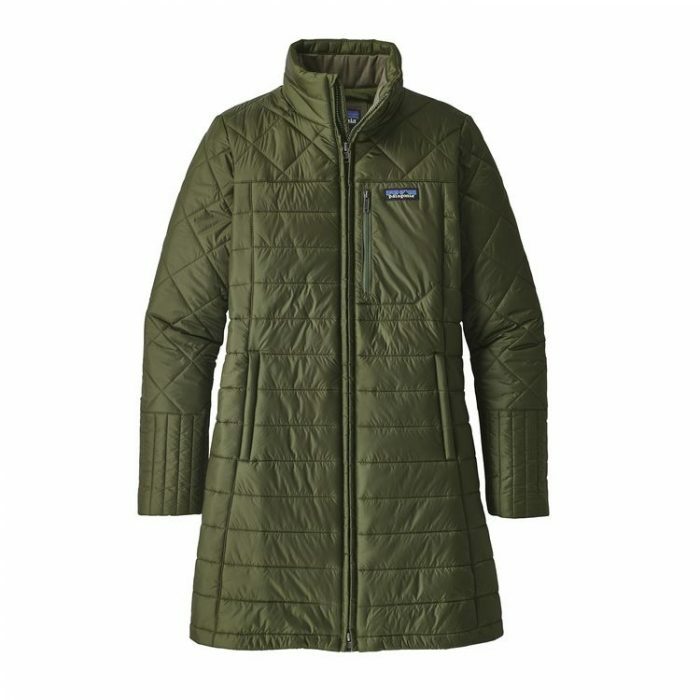 They seriously make the best quality products, almost all of my outdoor gear is exclusively Patagonia. 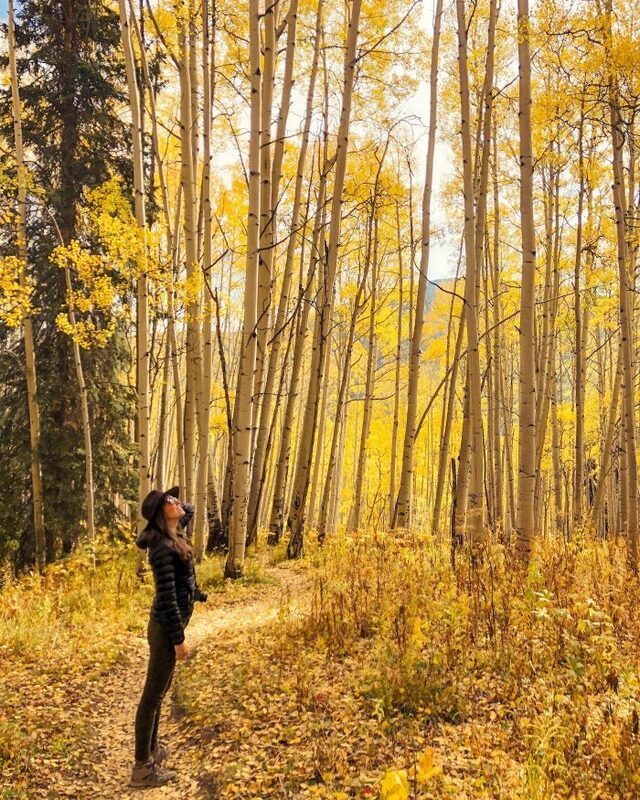 Now that ski season is here and the snow is falling it’s only appropriate to team up with some fellow Colorado Instagramers to giveaway a $250 Patagonia gift card! 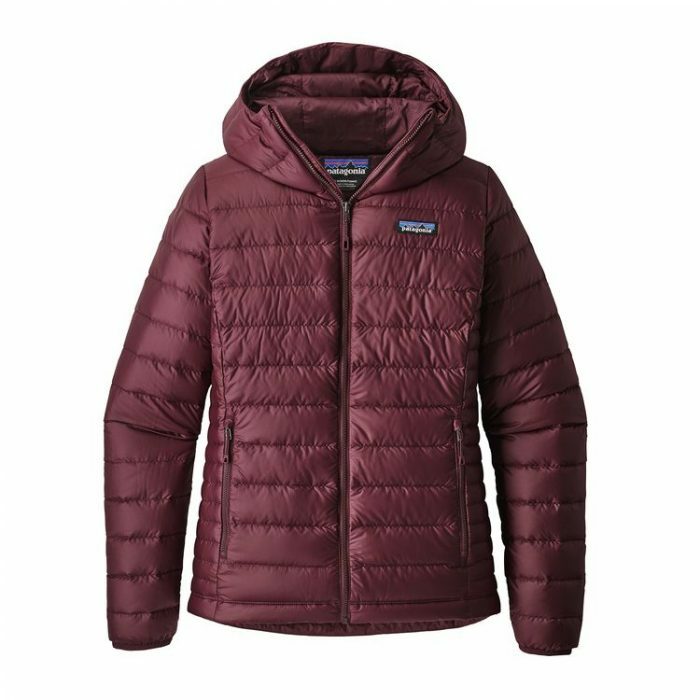 The Patagonia Women’s Down Sweater Hoody is hands down the most versatile coat I own or have ever owned. I wear it year around. 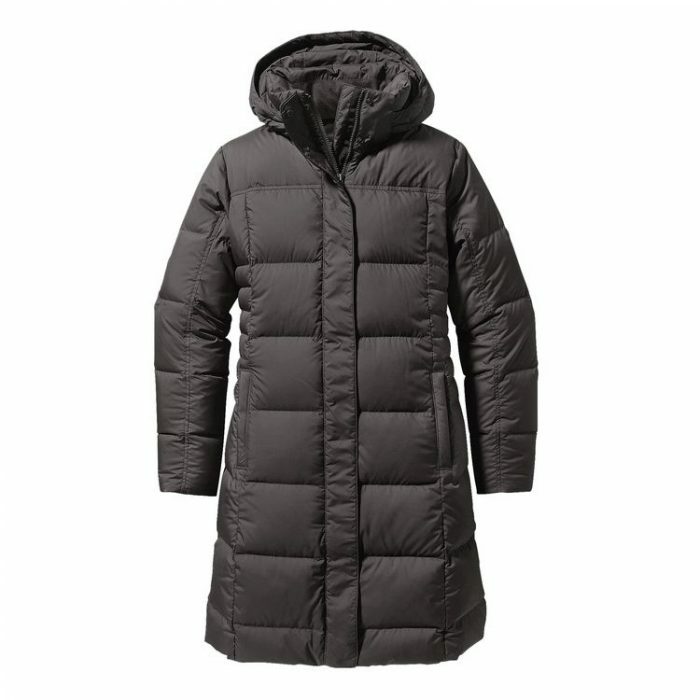 The Down With It Parka is my big winter coat it keeps me extra warm all winter long. I bought this pullover last year and wear it all the time. I wear it around the house, to work and I love it to travel in. Its super cute and stylish while incredibly comfortable. To enter complete the task in the widget below. 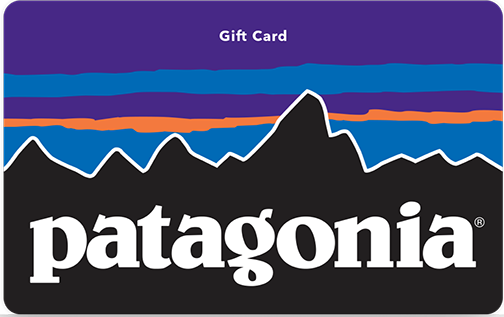 For extra entries headed to each our Instagram accounts and look for the Patagonia Giveaway post! You’ll receive one entry per completion. Winner will be chosen at random, using a random number generator on Thursday, November 29th and contact by email or Instagram DM. This giveaway is open to the U.S. and Canada only. Void where prohibited. By entering the giveaway you acknowledge that you are agreeing to subscribe to each bloggers newsletter’s if applicable. P.S. 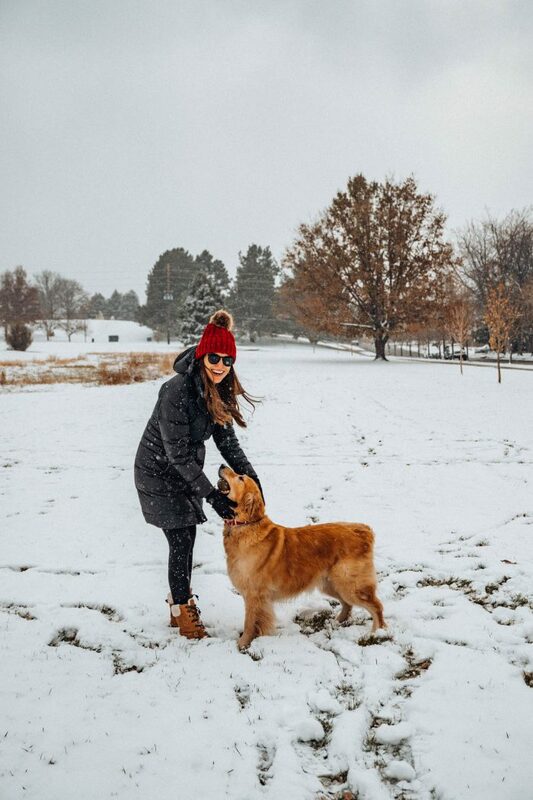 for more of my favorite cold weather gear check out my favorite ski season gear here – from the slopes to apres ski! Happy Fri-YAY! Phish Fall tour is underway and the shows have been pretty epic so far. Except maybe Wednesday Nashville it was okay in comparison. But still GOOD phish. We are not doing any of fall tour and it committed totally heartbreaking after curveball being canceled we were 100% in but none of the dates really worked. I was hoping to swing next weekend in Vegas for the last 2 nights of the run but… it lead to us booking a totally spontaneous trip to the beach! I had planned on us going to the beach this fall but when we committed to Curveball it didn’t seem feasible. So when Curveball was canceled it was even more… well all the bad emotions and bad words! But how did this happen? Well, we started looking at Vegas flights for Phish Halloween… then we started talking about somewhere warm this winter? Cabo? Palms Springs (Which was super cheap). I was googling away when Clay looked at me and said we can go to the beach week after next for less than 20,000 miles on Southwest. DONE! We booked ASAP. We both felt so nervous but excited like we were doing something wrong being so spontaneous. SO not like me but I’m so freaking excited. It would have been Clay’s first year not going so I am so happy we got to squeeze this trip in. This time next week I’ll be on the beach! which involves following, liking and subscribing to newsletters. I remember the first time I went to DryBar in Atlanta before a wedding. I was like woahhhhh this is way better than anything I could have done at home! Since then, I typically get a blowout before every big occasion, and sometimes for no reason at all hehe. 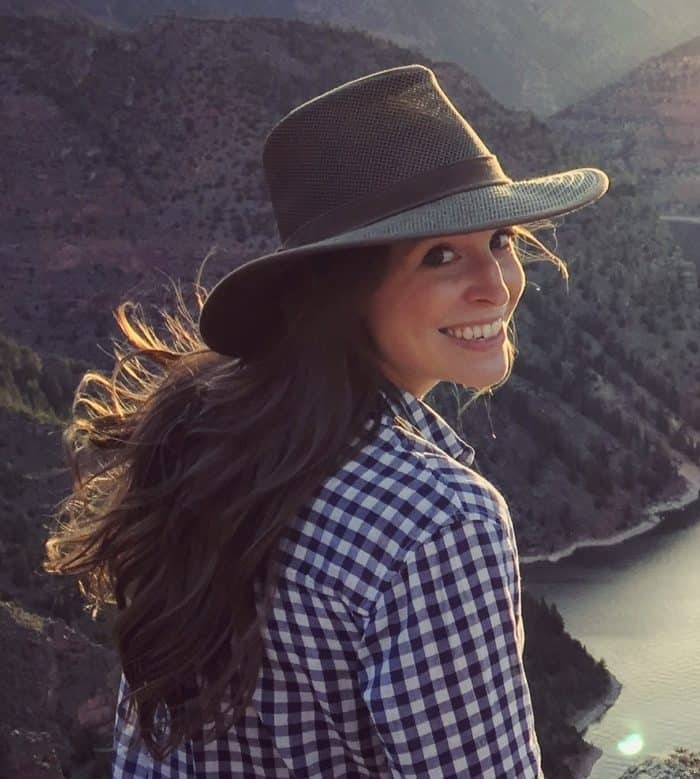 A great blowout can last you for days and in Colorado, with our super dry weather, it seriously lasts. Yes, the dry weather is terrible for your skin but great for your styled hair. I can seriously keep a curl for three days, as I write this I am currently on day three of curled hair! 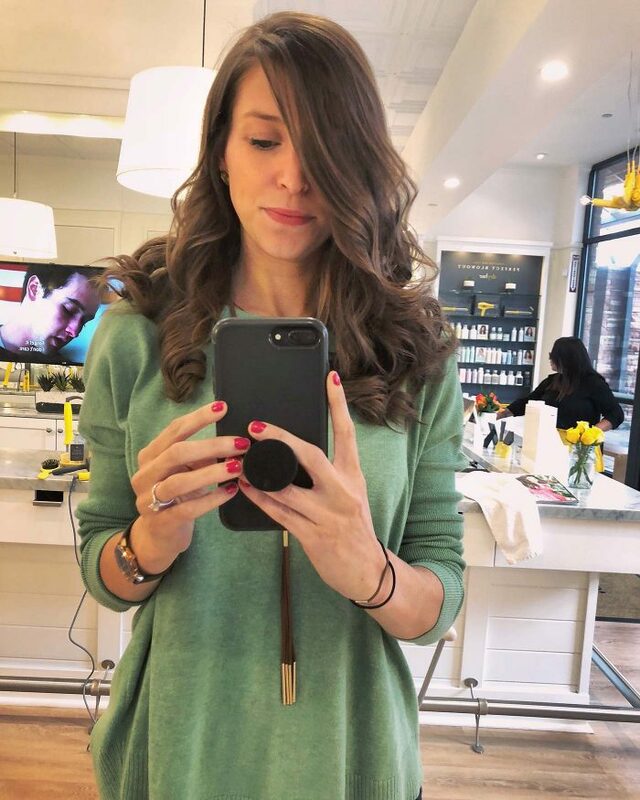 DryBar is the brainchild of Alli Web, who was recently on The Influencer Podcast with Julie Soloman. To build a great product you have to solve a problem, for many women that’s their hair. I’m fairly low maintenance but the idea of a shower and dry my hair alone is exhausting. 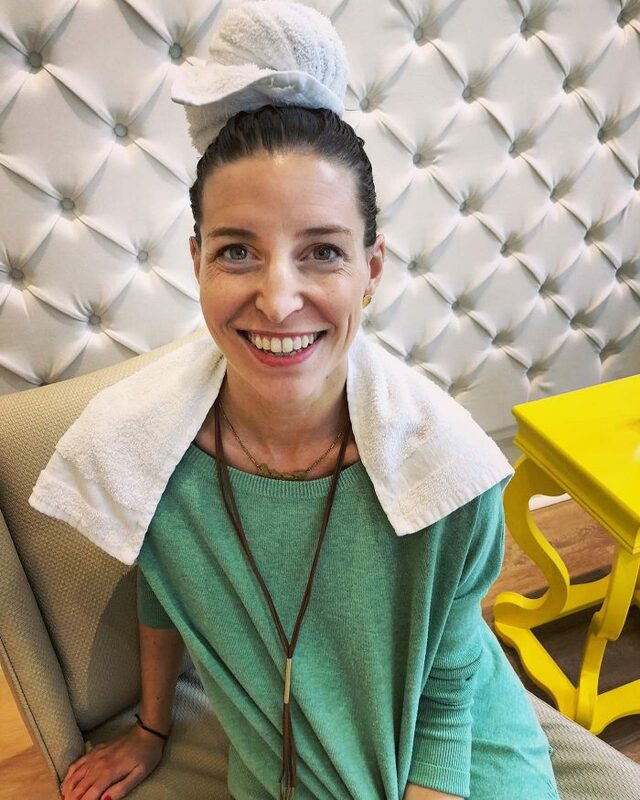 Alli started a small blow drying service in LA and quickly realized how many women were in need of this service when demand surpassed what she could provide alone. 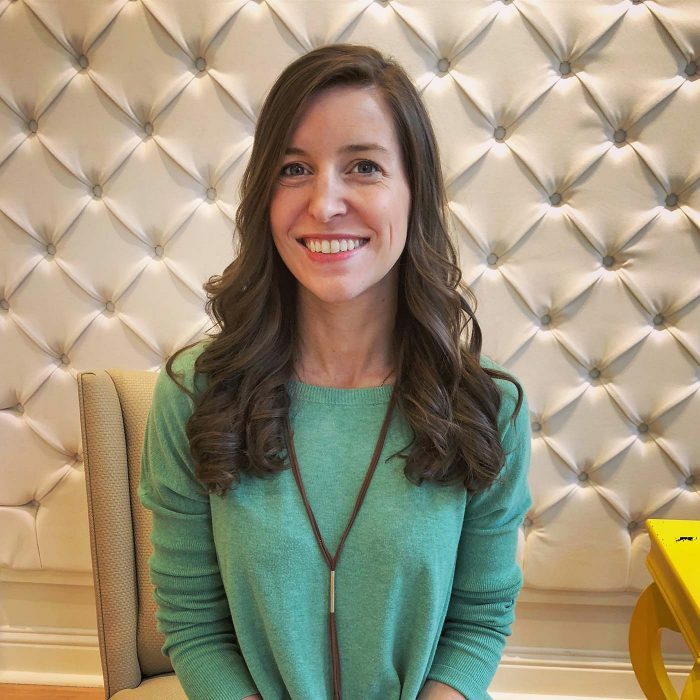 And voila, DryBar was born a solution to a problem! The podcast is a great listen so check it out here. 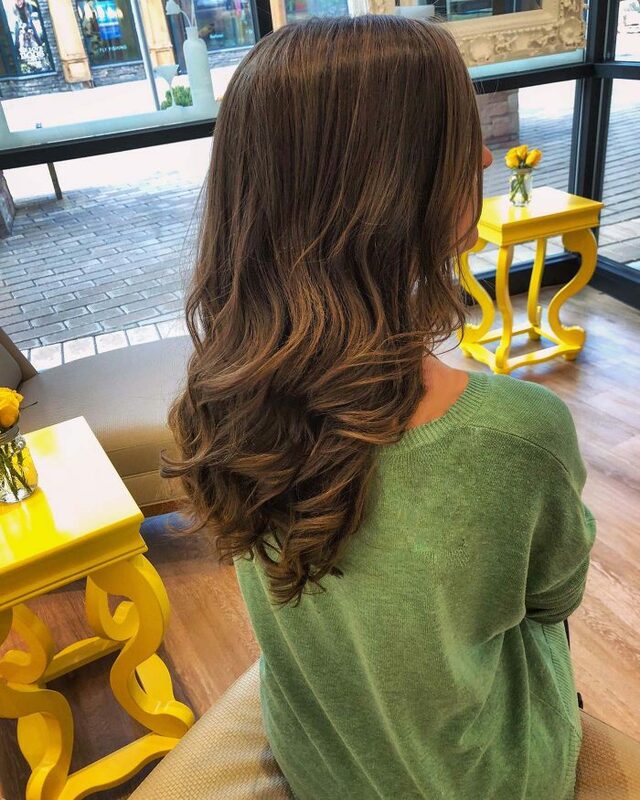 Super excited to be teaming up with DryBar Denver to giveaway a blowout for you and your bestie! What’s better than getting pampered with your best friend!?! Simply follow and share on social media below to enter to win! Your best friend will thank you! This giveaway is brought to you by the beautiful bloggers above! 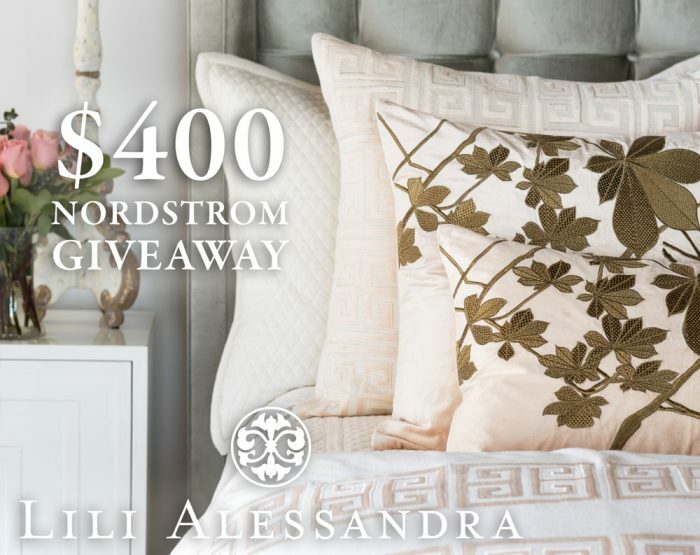 Enter by performing the actions below in the Rafflecopter for a chance to win a $500 Nordstrom Gift Card. Happy Monday! I have teamed up with some other bloggers to giveaway a Canon Rebel (like mine!) plus a Kate Spade bag and scarf! All you have to do to enter is follow and like us on social media. Check out the widget bellow for how to enter.